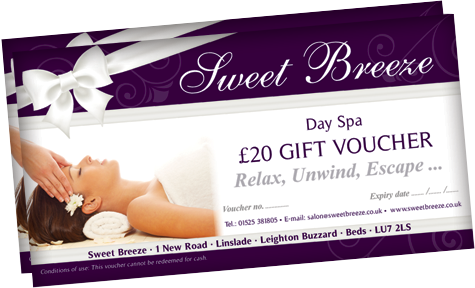 Welcome to Sweet Breeze the Health and Beauty Day Spa in Leighton Buzzard for men and women. Sweet Breeze has been established since 1993, providing our expert services to the town and surrounding areas, including Milton Keynes. So with all our experience, you can rest assured you’re in capable hands. Our friendly team of qualified therapists are dedicated to making sure your treatments are as soothing, and as enjoyable as possible. 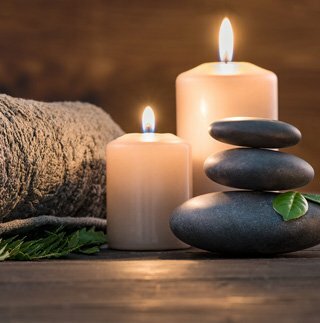 We have an extensive array of health spa treatments carried out with the highest customer care, in a stylish, tranquil atmosphere. 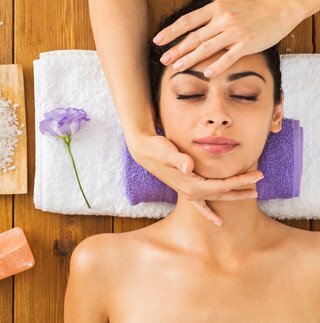 So whether you need to maintain your beauty regime to help you to look and feel your best. 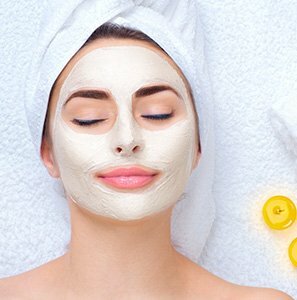 or want a relaxing treatment, to soothe stress and strain, you can rest assured that we will give you all the individual attention that you deserve. We sincerely look forward to meeting you soon. Double treatment room now available, enjoy a pamper treatment together! Gift Vouchers are a wonderful, thoughtful gift for Ladies & Gents for all occasions.